I decided I would make a little ‘Get Ready With Me’ video. I’m going to go more into detail in this blog post. I hope you liked this little video, I might start doing more blog posts like this with little videos to change things up a little. If you want to know my full hair care routine I made a blog post and a video about it a few months ago. 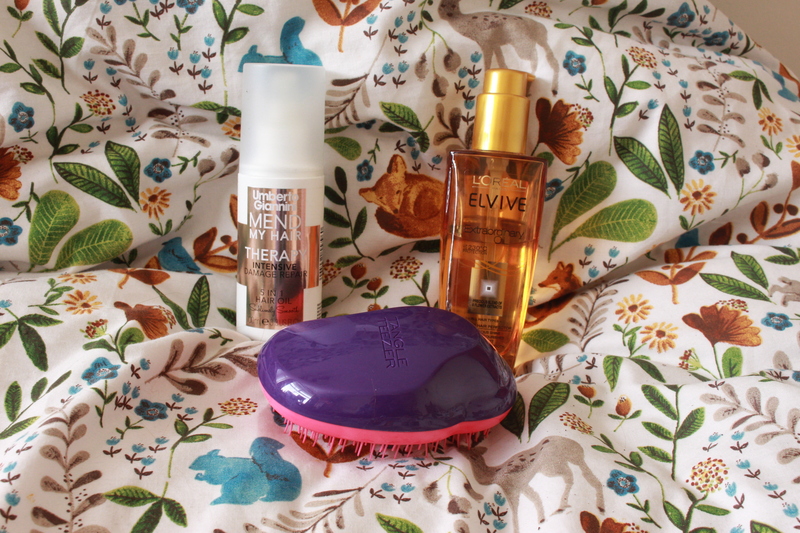 My hair care routine is pretty basic, I don’t tend to change products that often. This is hands down my favourite shampoo as it has helped my hair so much when it was bleached and badly damaged. It doesn’t weigh my hair down or make it look greasy. If you bleach your hair or have damaged hair I recommend this product. If you read my blog you will know how much I talk about this product. It never lets me down, this product also saved my over dyed, damaged hair at the beginning of the year. It is a little pricey but it lasts for ages! You only need one to two pumps of the oil and it spreads though the hair. It doesn’t leave your hair greasy or weighed down. This product also saved my damaged hair and also helps reduce spilt ends. It’s a 5-1 hair oil which helps repair your hair. I only use this product at the ends of my hair as I use the LOreal product all over. This is a lot of money for a hairbrush, but it actually does what it says it will. It helps get all the knots and tangles out of my hair without it hurting. If you use a normal brush and then use this, you will notice a huge difference between the two! I highly recombined this hair brush. This Clinique 3 step has everything you need! It has a nice face wash which isn’t too harsh on the skin. A moisturiser that is perfect for every day and helps to hydrated your skin. And a clarifying lotion which helps to combat spots while also helps get out all they day grime from your skin. 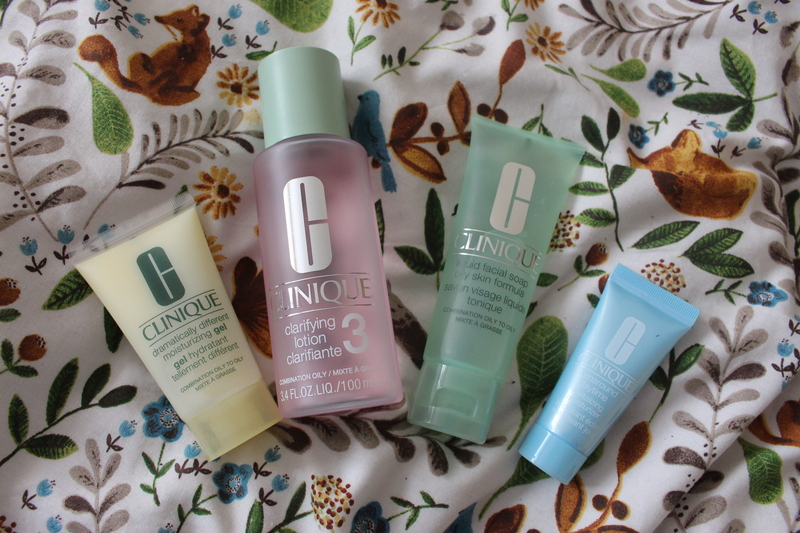 Altogether they help keep my skin looking amazing! Clinique skin care products are amazing! I got this Clinique moisturiser as a tester and I find its such a nice moisturiser which is perfect for everyday! Its got a slight rosy tint to it, which lightens up your skin instantly! I sometimes just wear this without wearing powder or foundation on top. It is very pricy but you only need a little and I will be saving up for it when my tester runs out. I decided to go with a minimal makeup look in this video. I went for a light base, minimal eyes and subtle lips. I love this Revlon Concealer. It matches my skin perfect, it does not look cakey on. It stays put all day and it doesn’t crease. I was given this by a friend so I am unsure on the prize and where to get it. The powder is perfect for filling in my brows when I don’t have enough time to use my Maybelline eyebrow duo. It stays put all day and the colour matches my eyebrows well. I love this powder, It matches my skin perfectly and also helps keep my concealer and foundation in place. Its good coverage and you can build it up or just have a thin layer on. If you have some oily parts on your skin like me, It helps to reduce the shine. as it’s the perfect base and it moisturises my under eyes amazingly! I got this in my No7 Advent calendar and it has lasted me ages! This eyeshadow palette is only £4.00!! How amazing is that. This palette has shades in that can be wore everyday. They last well and don’t crease on my eyelids. 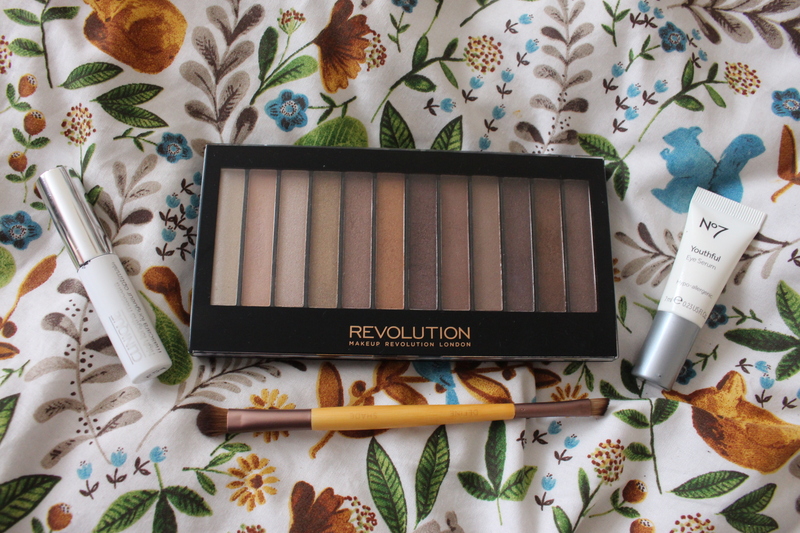 I love wearing these shades in Autumn as the colours are lovely shades of brown. The colour I wore is lovely and so subtle on the lids. This is also a tester I have from Clinique. If you love length then you will love this mascara! It makes my lashes look so long! 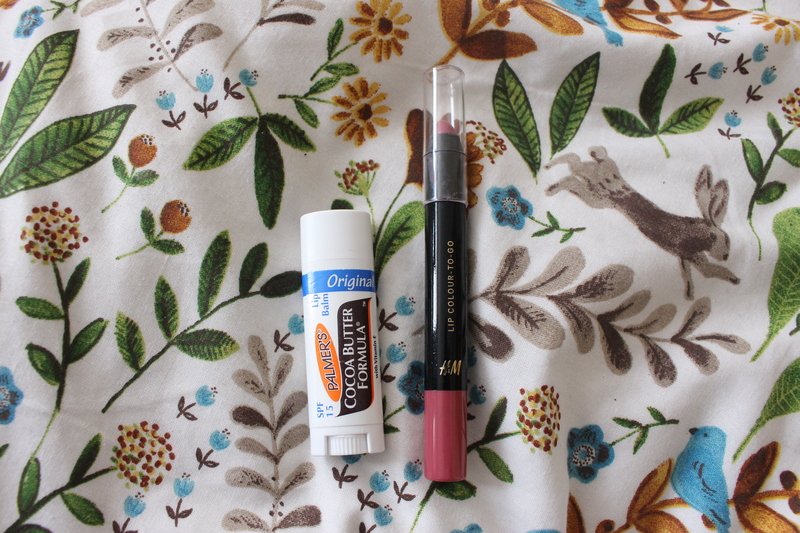 This lip balm is very moisturising on the lips and for £2 you can’t go wrong! I like to apply this before I start applying my makeup so when it comes to applying it to my lips, they are nice and moisturised. I absolutely love this lip colour! 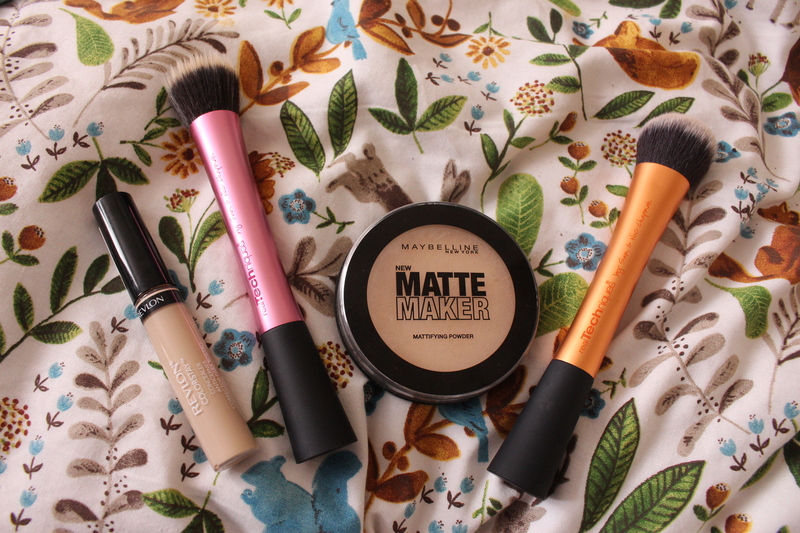 It’s so creamy and moisturising and looks lovely for every day wear! The only downside is that you can’t roll it up to get more. This has become my every day spray as it is such a nice perfume. 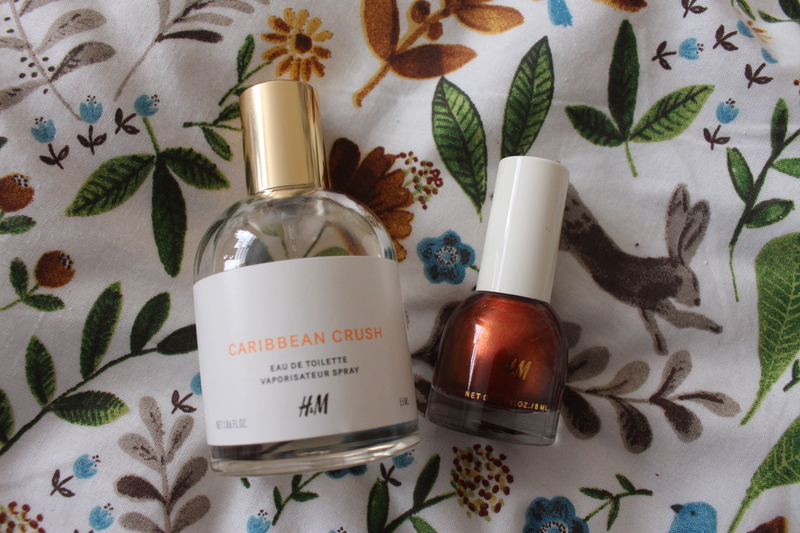 This nail varnish has been on my nails since I got it! It’s such a lovely colour and its perfect for Autumn. This is the outfit I have been wearing a lot recently. Since it has started getting colder here I have started to wear more jumpers and also bring my Dr Martens out. Perfect for the colder weather! Keeps you warm and it’s a soft thick material. 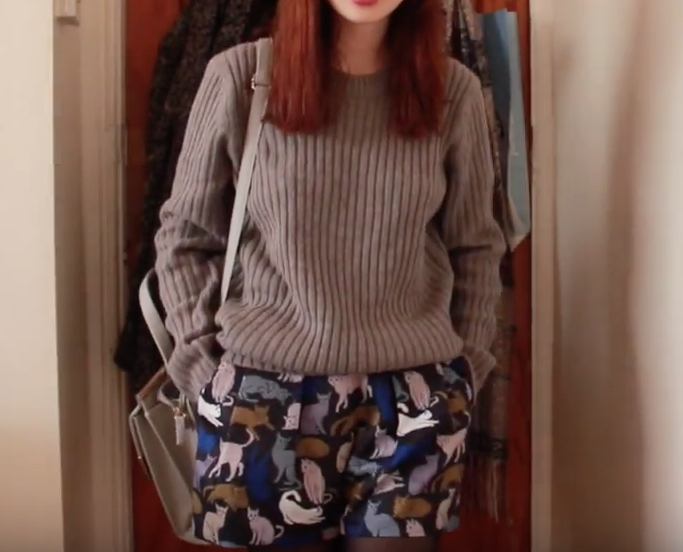 How cute are these shorts!? I bought this around February this year so I’m unsure if they still have them in the shop. This blog post contains a lot of high-end products, if you would like to see a drugstore version just comment below. Also follow katekiwii for more blog posts!